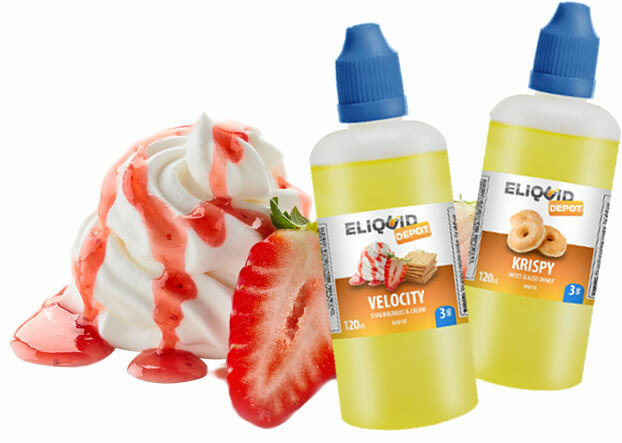 ELiquid Depot's wholesale vape juice is perfect for vape shops looking to keep up with online prices. We know that customers will only tolerate so much for the convenience of shopping at a local vape shop. Yet, most wholesale eliquid rates do not allow you to both compete with online prices and keep your lights on! We're not here to only help ourselves at your expense like those other brands. Our wholesale ejuice is priced to help us both grow. As long as you are a verified reseller you qualify for wholesale eliquid rates with no minimum order quantities. No dealing with pushy sales people, and no complicated purchasing process. Our quickorder form makes it a snap to reorder your best selling eliquids!